Omate has revealed two new smartwatches, the TrueSmart+ and the TrueSmart-i, follow-ups to the company’s original TrueSmart smartwatch. Unlike most devices, Omate has designed its two new TrueSmart wearables to be focused on providing users with a complete smartphone replacement, rather than a companion device like the Apple Watch or Pebble Time. What separates Omate’s smartwatches from other devices is that they run full versions of Android with Omate’s skin on top, instead of Google’s smartwatch-specific operating system, Android Wear. Continuing with Omate’s smartphone replacement focus, the TrueSmart+ and TrueSmart-i also come equipped with SIM card slots, allowing users to access a data bucket and make phone calls directly from the device. 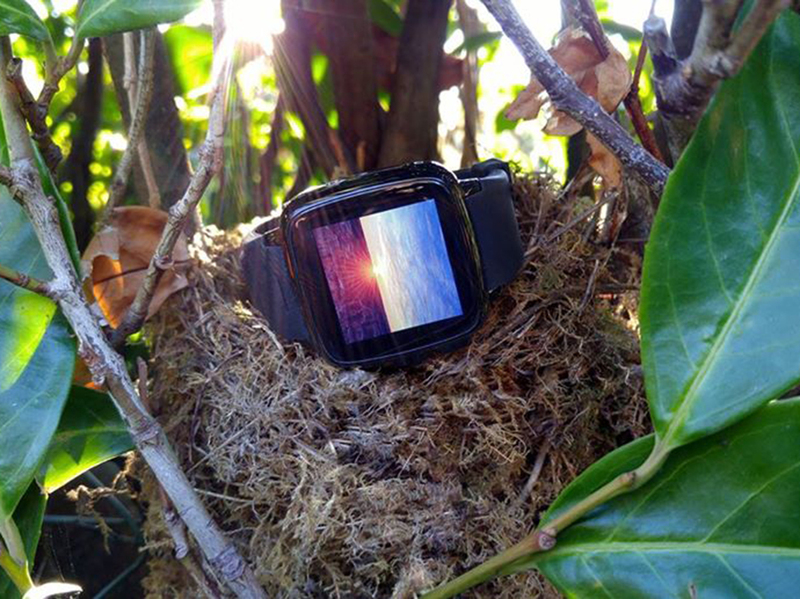 In terms of internal hardware, both smartwatches feature a dual-core 1GHz MediaTek MT6572M processor, 600 mAH battery, 1GB of RAM and 8GB of internal storage. They also include a GPS chip, microSIM slot, Bluetooth/WiFi connectivity and gyroscope sensor. The TrueSmart+’s screen is 1.54-inches with a resolution of 320×320. When it comes to TrueSmart-i’s technical specifications, things are a little different. This version of the device comes equipped with a built-in camera and a smaller 240×240 resolution display. 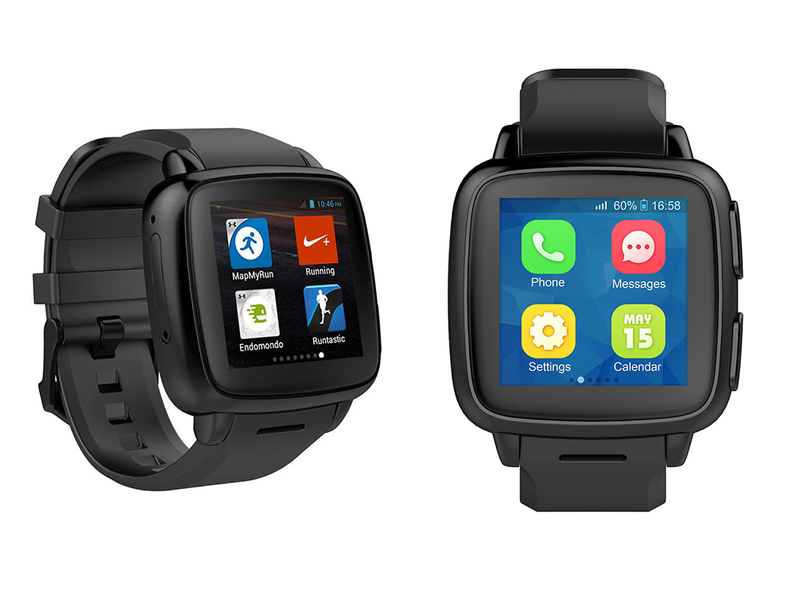 The wearable also runs on Android 4.4 KitKat instead of Android 5.1 Lollipop like the TrueSmart+. It’s important to point out that while the TrueSmart+ and TrueSmart-i take advantage of their respective versions of Android, apps are only downloadable through Omate’s app store, not the full version of the Google Play Store. Omate’s TrueSmart+ is expected to launch in late October or early November at $169 for the TS+, and a $149 price point for the TS-i. Omate says their new smartwatches will only work on Rogers’ network and that 2G GSM signals are used for calling and GPRS/EDGE is taken advantage of for data.